Women to be included in Taliban delegation for talks on Afghanistan's future - SABC News - Breaking news, special reports, world, business, sport coverage of all South African current events. Africa's news leader. Women will be included for the first time in the Taliban delegation to talks this month in Qatar on the future of Afghanistan, the movement’s main spokesperson said on Monday. He did not name the women but added, “These women have no family relationship with the senior members of the Taliban, they are normal Afghans, from inside and outside the country, who have been supporters and part of the struggle of the Islamic Emirate”. 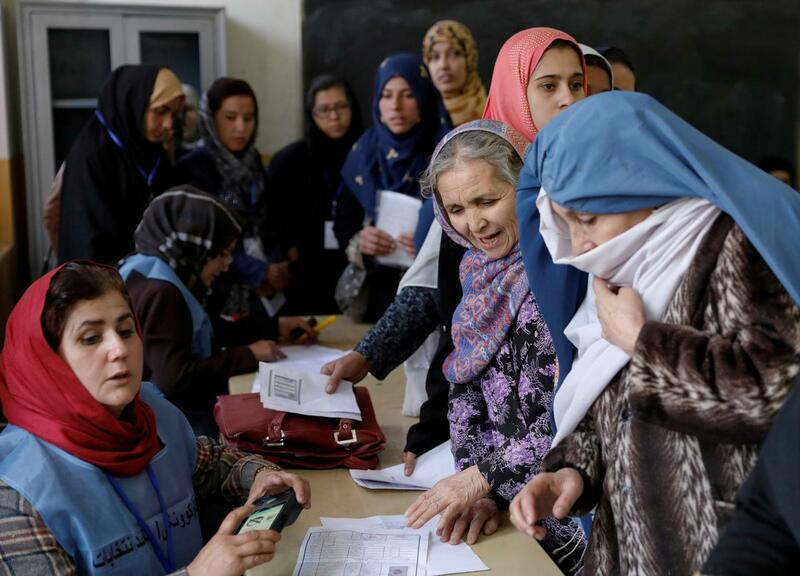 While Afghanistan remains a deeply conservative country, especially in rural areas, there have been major advances in women’s rights since the United States (US)-led campaign of 2001 that toppled the Taliban government. Many women fear that if the group regains some power, many of these gains could be erased. However Taliban spokespeople say the group has changed and it encourages girls’ education and other women’s rights within an Islamic Sharia system. Civil society groups, the Western-backed government and Afghanistan’s international partners have pressed for women to take part in the talks and news of the Taliban delegation was welcomed. Fawzia Koofi, a former member of parliament who took part in a previous round of meetings in Moscow, said the presence of women in the Taliban team was a “good step”. This entry was posted on 16 Apr 2019,09:08AM at 9:08 AM and is filed under World, Homepage Featured Story Slider. You can follow any responses to this entry through the RSS 2.0 feed. Both comments and pings are currently closed.